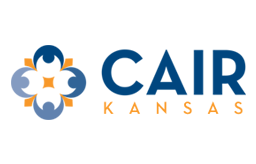 The Council on American-Islamic Relations Kansas Chapter (CAIR-Kansas) is looking for a passionate, talented dynamic, and visionary individual to fill the Executive Director position. 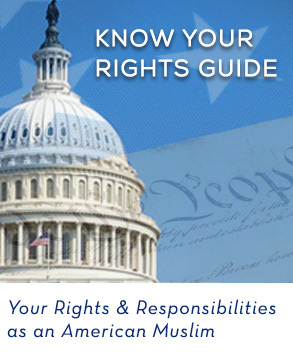 Join the nation's largest Muslim civil rights organization to work in partnership with CAIR chapters nationwide and the local board of directors to advance toward equal opportunity for American Muslims, lead the strategic direction of the organization, promote civic engagement, and build coalitions that promote justice and mutual understanding. 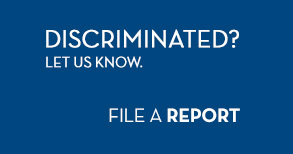 (KANSAS CITY, KS, 7/26/2018) - The Kansas chapter of the Council on American-Islamic Relations (CAIR-Kansas) today expressed solidarity with the African-American community following an allegedly racially-motivated murder of an African-American woman by a reported white supremacist. MeShon Cooper, 43, was found dead July 14 in a residence about a week after she had been reported missing. Ronald Lee Kidwell, 47, who lives at the home, is charged with second-degree murder in her death. Kidwell has been described as a white supremacist who had assaulted black people in the past. 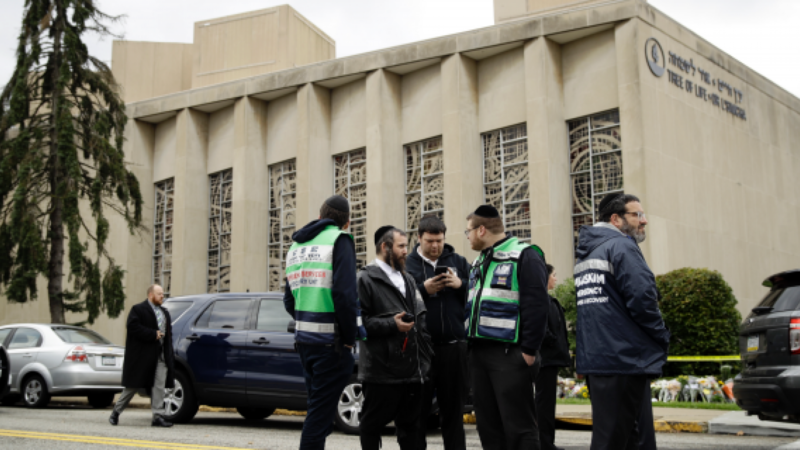 The FBI is investigating the murder as a possible hate crime.